Munnar is a town in the Western Ghats mountain range in India’s Kerala state. 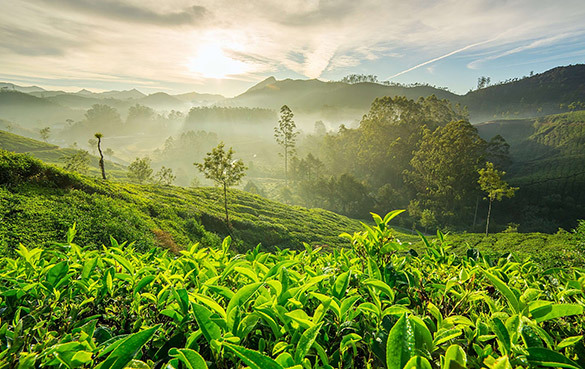 A hill station and former resort for the British Raj elite, it's surrounded by rolling hills dotted with tea plantations established in the late 19th century. Eravikulam National Park, a habitat for the endangered mountain goat Nilgiri tahr, is home to the Lakkam Waterfalls, hiking trails and 2,695 m-tall Anamudi Peak.